The cars we drive are a reflection of our personalities, a carefully chosen investment that not only gets us from place to place, but defines who we are. For consumers looking for performance and fun, last night at Cosmo’s glitzy #FashFest, SEAT and Cosmopolitan launched the SEAT Mii by COSMOPOLITAN. 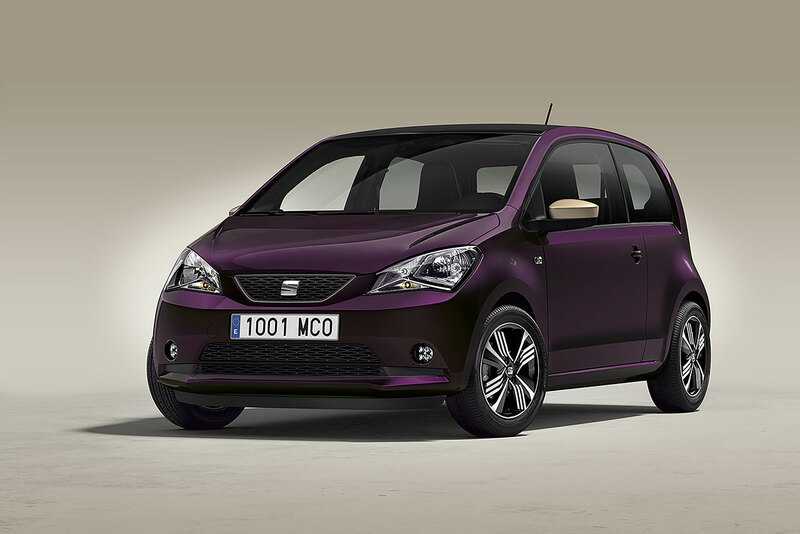 The culmination of an 18-month co-creation process between SEAT and Cosmopolitan’s global creative team, regional editors and readers across the UK and Europe, the latest member of the Mii city car family is the perfect car for confident, independent, active young women who are really going places. “This is a car that adapts to today’s lifestyle by providing amazing solutions that are both intuitive and easy to use. 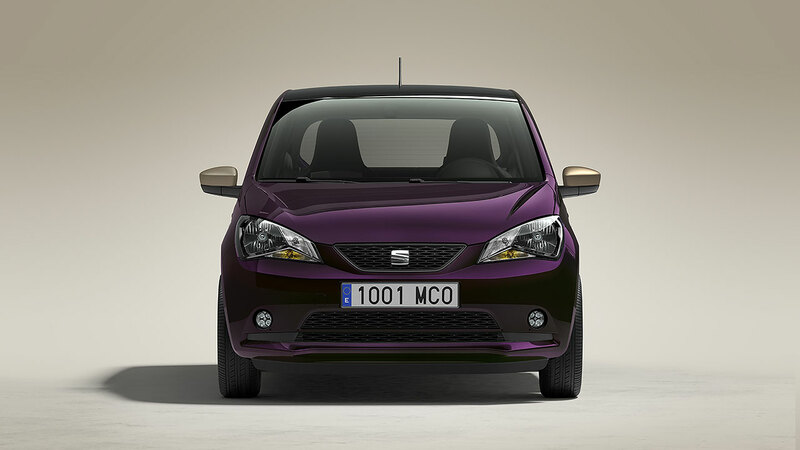 The SEAT Mii by COSMOPOLITAN is dynamic, stylish and versatile, with a daring, edgy appeal. Not only did we strive to create an elegant car, it is designed to be a bold, personal ally for the driver, with amazing solutions that are functional and intuitive,” SEAT’s global marketing director, Susanne Franz said. Cosmopolitan is supporting the launch with a social media campaign around the hashtag #ThisIsMii, with engaging content based on reader opinions and experiences, creating a conversation around the car, fashion, lifestyle, beauty and work, putting the SEAT Mii by COSMOPOLITAN in context with readers’ lives. From the social posts, readers can click through to the SEAT website for more detailed information on the Mii by COSMOPOLITAN. Following its debut at Cosmo #FashFest, the Mii by COSMOPOLITAN will be showcased at the Paris Motor Show at the end of this month. Small on the outside, yet big on the inside, the Mii by COSMOPOLITAN is versatile, safe, economical, comfortable, reliable and kind to the environment. It’s also sophisticated, feminine and chic, with a design that reflects a bold, audacious, lifestyle. The Mii by COSMOPOLITAN is available in two colours; Violetto and Candy White, with champagne-toned bismuth details inside and out. Candy White is a smooth tone, while Violetto has an elegant, pearlescent finish, achieved by carefully choosing colour pigments, revealing the ‘flip,’ or light, and the ‘flop,’ or dark, tones. Even its headlights have an ‘eyeliner’ shape, emphasised in the same way as make-up emphasises the eye. The jewelled, bi-colour alloy wheels works in harmony, offering a surprise sparkle. The champagne-finish of the door mirrors is reflected in the interior details as well, on the air-vents, the infotainment system surrounds and in the stitching of the car, including the floor mats. 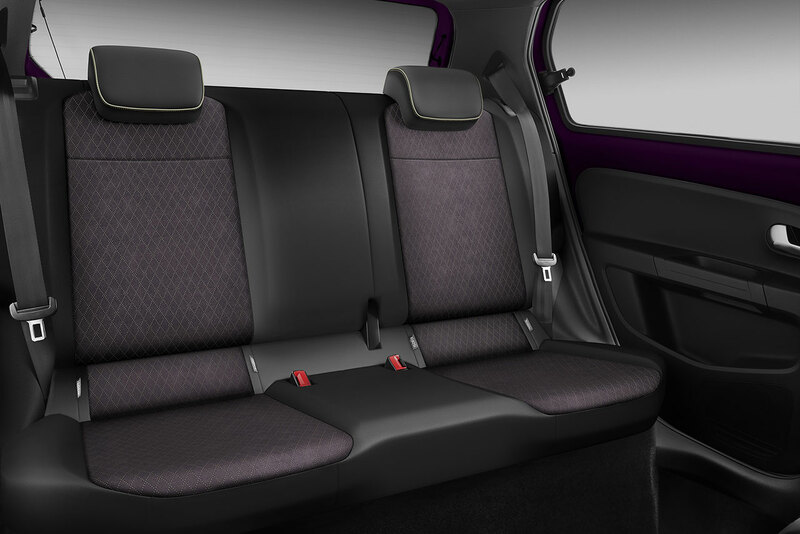 Violet seats are upholstered in Alcantara, high-end, top-quality upholstery; while the ceiling is upholstered in dark tones, providing a sense of glamour. Aluminium strips in the front footwells are enscribed with “COSMOPOLITANlovesMii.” The interior chrome details are matte, with the exception of the SEAT logo found on the steering wheel. Always innovating, SEAT is at the forefront of the growing trend towards collaborations between the car industry and partners in other sectors, first with women’s fashion and accessories retailer Mango, and now with Cosmopolitan. The SEAT Mii by COSMOPOLITAN launches in the UK in early 2017 with the 1.0 75 PS engine and five-speed manual transmission. The frugal engine emits 102 g/km of CO2, with fuel economy of 64.2 mpg on the combined cycle. The Mii by COSMOPOLITAN has all the elements necessary to ensure a safe and comfortable drive, from air-conditioning to “Hill Hold Control” (to prevent roll-back), as well as a list of optional extras that allows the driver to configure a Mii with rear parking sensors and a 300-watt sound system and subwoofer. And for staying connected, the new infotainment system “Smartphone integration with Drive Mii app” has a smartphone cradle integrated into the dashboard. To amplify the driving experience, the SEAT Mii by COSMOPOLITAN app, “DriveMii” (available in Play Store or App Store for Android and iOS devices) enables the driver to control the infotainment system through a smartphone.